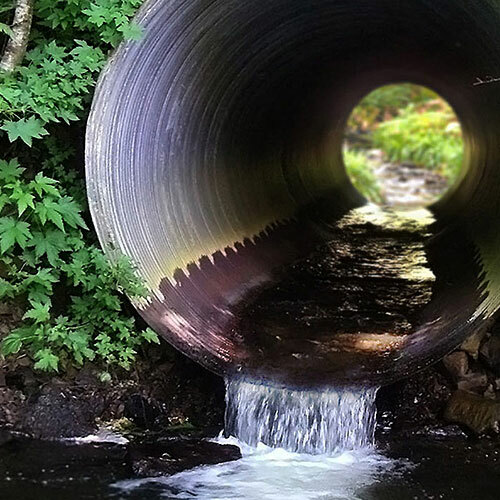 This aquatic connectivity portal is a one-stop shop for tools and regional collaboratives focused on aquatic organism passage (“fish passage”) and fragmentation of river and stream ecosystems. It is a starting place for stakeholders, users, and tool developers looking to keep track of the latest initiatives and better identify opportunities for collaboration and action. This portal is maintained by the North Atlantic Aquatic Connectivity Collaborative (NAACC). More coming soon! 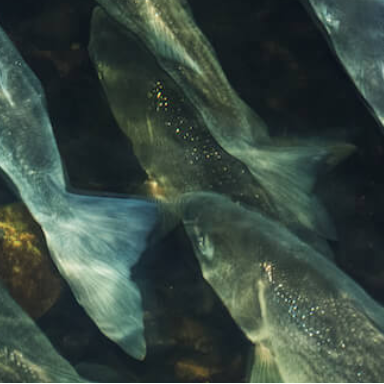 The North Atlantic Aquatic Connectivity Collaborative (NAACC) is a network of individuals from agencies and organizations focused on improving aquatic connectivity across a thirteen-state region. 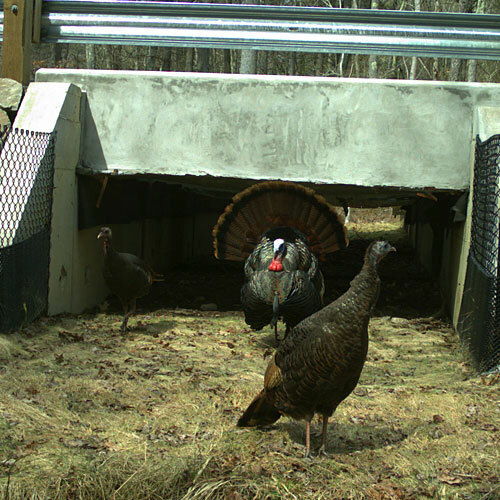 The NAACC provides protocols for road-stream crossings (culverts and bridges) to assess and score crossings for fish and wildlife passability, as well as culvert condition and other data useful for evaluating risk of failure. Data from crossing assessments and scores are available on the NAACC online database. Nationally, SARP works to implement the goals of the National Fish Habitat Action Plan in some of the United States most ecologically and economically significant watersheds. Regionally, SARP works with partners in 14 states in the Southeast to conduct science-based watershed and habitat assessments that collectively identify regional conservation priorities. SARP works with communities to facilitate locally-driven conservation projects that bring together partners and funding to help meet regional priorities. 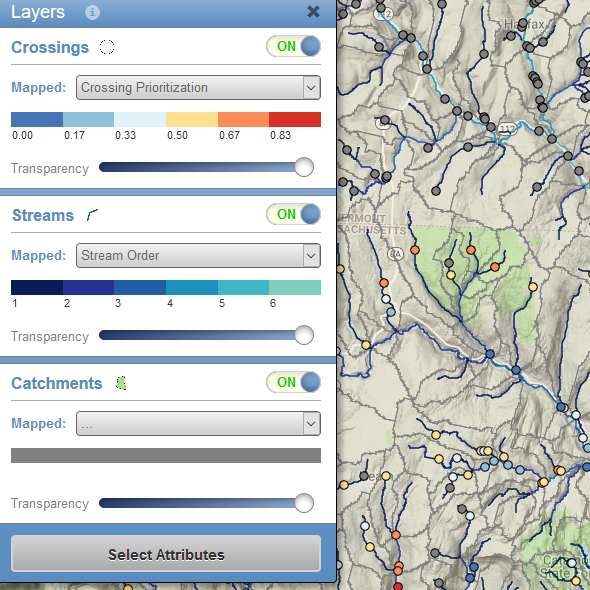 The SCE tool is a data visualization and decision support tool that was developed to assist with locating and prioritizing stream crossings that meet user-defined criteria. 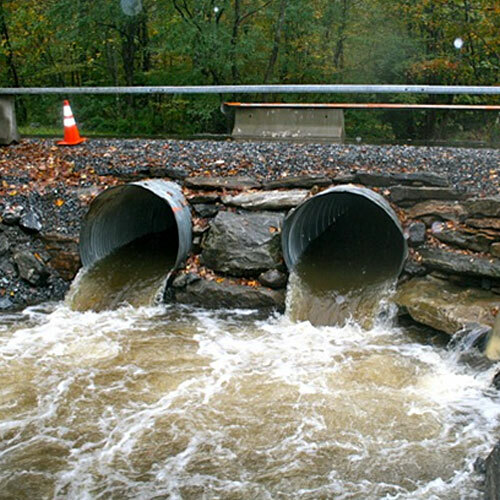 SCE conveys information related to aquatic connectivity and ecological aspects of river systems as well as risk of failure of road-stream crossings and associated disruption of emergency services. This tool was designed for state and municipal agencies, local decision-makers, regional planners, conservation organizations, and natural resource managers. It is being piloted in the Deerfield Watershed. 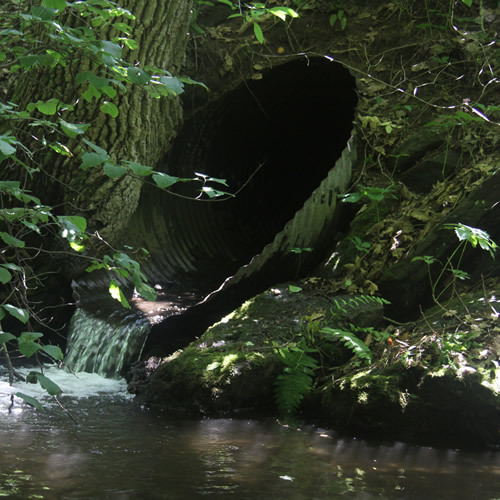 Helps identify subwatersheds that may have priority for field survey of crossing assessments. and identify likely high priorities for removal or upgrade for different objectives. Run custom analyses to generate user-defined prioritizations and model the removal of up to 10 barriers. 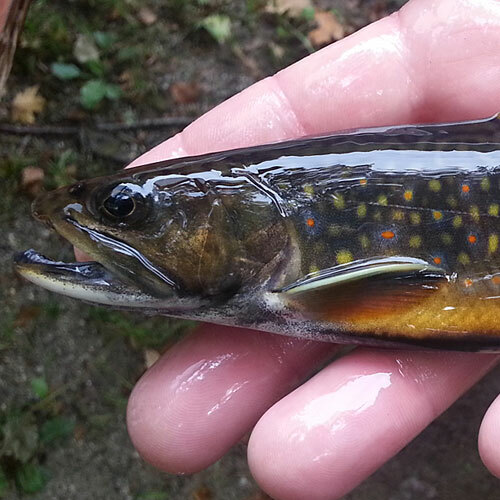 Web-based GIS platform that integrates with sophisticated optimization tools to help maximize the efficiency of habitat improvement projects for migratory fish in the Great Lakes basin. 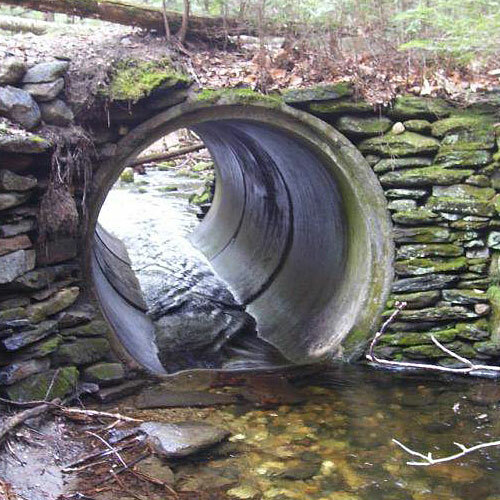 Interactive viewer to explore stream crossing, flood hazards, and aquatic habitat data to identify restoration opportunities in New Hampshire Communities. 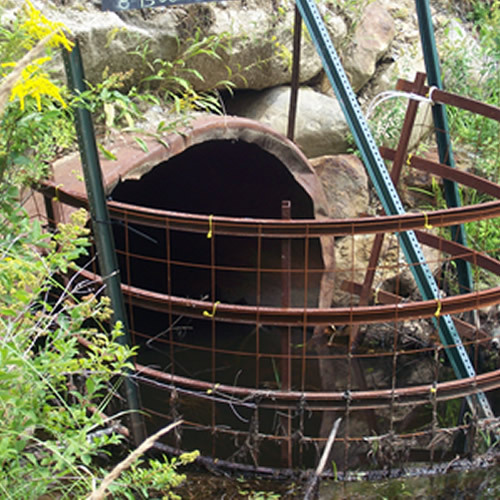 Allows users to explore barriers to aquatic connectivity — dams – and identify likely high priorities for removal or improved fish passage for different objectives as well as to run custom analyses. This tool was developed using higher-resolution data than the Northeast tool and benefits from a system that dynamically updates the tool on a weekly basis. This tool was developed using higher-resolution data than the Northeast tool and includes additional metrics that are specific to the Penobscot River watershed region.